Singapore Airlines will close its San Francisco SilverKris airport lounge on October 1, 2017 in order to create a massive split-level Polaris business class lounge for Star Alliance partner United Airlines. United's new Polaris lounge – which will be built in the footprint of the current United Club, just past the airport's security screening zone – will also swallow up the adjacent EVA Air lounge, and is scheduled to open in early 2018. 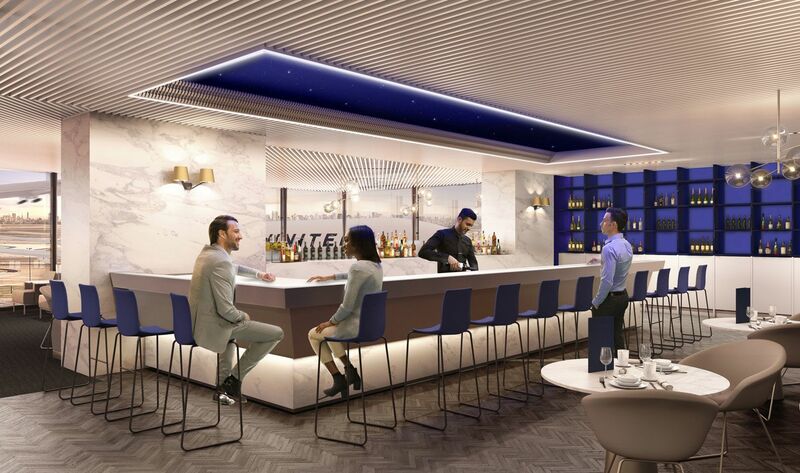 It will be be one of the largest Polaris lounges in United's network, offering plenty of room for the promised dining areas (above), bar, work booths, daybeds (below) and shower suites. 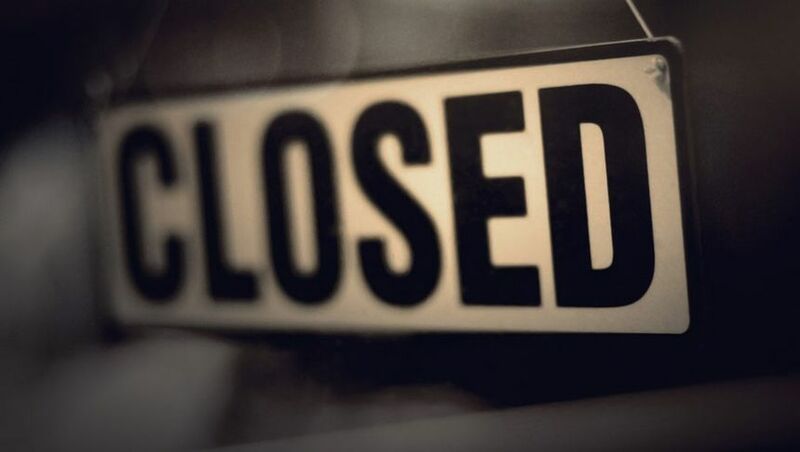 However, access to that lounge will be restricted to business class and first class travellers on United and Star Alliance partners such as as Singapore Airlines. 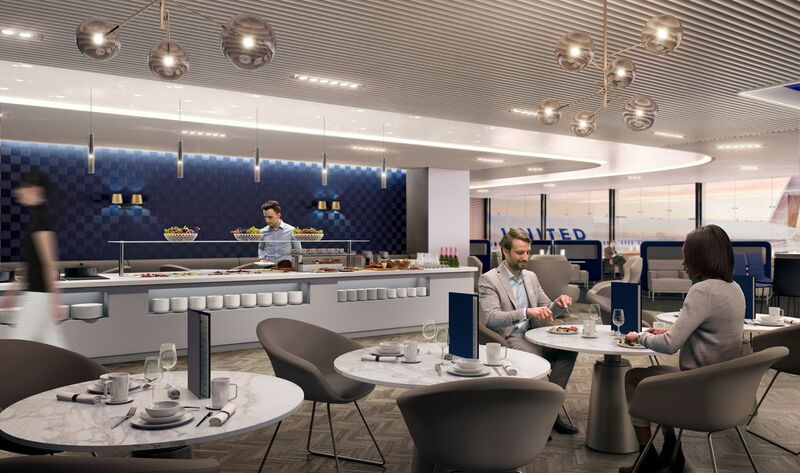 In the meantime, the United Global First Lounge – located further along the terminal, between gates 98 and 100 – will become a temporary United Club. Frequent flyers travelling in economy or premium economy will make their way to the airport's less-salubrious United Club lounges, one of which will spring up – using the newest United Club concept – in the downstairs space of the current Global First lounge near gate 94. Singapore Airlines' San Francisco lounge is widely considered to be among the worst in the SilverKris network with cramped and tired seating and a sub-par buffet, so the new Polaris lounge will be a definite upgrade – as long as you're flying at the pointy end of the plane. The SQ lounge at SFO is the designated lounge for Air NZ flights to AKL, so it will be interesting to see how NZ provides for its pax (e.g. Elite status) especially during the time when this is closed before the Polaris lounge opens. i am getting really sick of airlines adding a lower tier lounge under their business lounge and fobbing that off to their higher status flyers. I see no issue. Yes you have status, but you have clearly paid for a lower grade product and that's what you receive. If it's that much of a problem.. stop using them.. I agree but if thats the case make the policy uniform. the whole selling point is that you get asscess to the business lounge. if they say you get access to our network of offcut lounges then at least you know what level you are playing on but the degrading of bennifits that are supposeed to be part of a stats level by changing clasifications annoys me. having said that when i am in business i prefer to have the rif raf in a seperate section too. i would just like them to call a lounge a lounge. 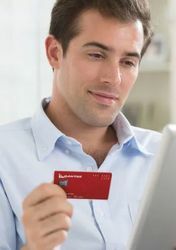 It is an interesting approach and both makes sense while appearing short sighted in that frequent flyers are a far greater cash cow than the once a year first or business flyer and anything that disenfranchises them is a risky move. I think Qantas gets it about right. Same physical space but differentiated experience re chauffeur service and spa access. I don't know, I feel most frequent international flyers out of the States would either be purchasing into F/J to begin with or be flying Y so frequently that they have international upgrades at hand. Let's say the semi-frequent international flyer (maybe 6 times a year, once every two months) in Y is the one that gets shafted, and s/he pays an average of $1,000 for the Y class ticket. That means to break even with a once-a-year F/J customer, they have to be paying around $6,000. J class tickets often go for $5,000, so I think saying that (semi) frequent int'l Y travelers being far greater cash cows may not be entirely accurate. Also, those that are cash cows solely flying Y get invited into Global Services and whatnot, and I'm sure they will still get special treatment on the down-low. If anything, I think UA is hoping that these kinds of distinctions will elevate their premium experience enough to gain back premium traffic they've lost to their competition over the years. This all said, I do agree with what you said about QF getting it right - and as a semi-frequent int'l traveler myself, I love those benefits! Maybe (I may be dreaming here), Qantas might opt to use the new larger lounge instead of the AF thing they currently serve up. I severely doubt Qantas would use a United lounge... my hopes are that we'll one day see an LAX-style Oneworld lounge at SFO. The Singapore Airlines lounge is as bad as a United Club. I use the AMEX Centurion Lounge instead, a short airside stroll back into the domestic terminal, and it is terrific. Comment on "Singapore Airlines closes San Francisco airport lounge"